With hundreds of businesses, restaurants and nonprofits, Newport Beach is a thriving community filled with people determined to make a difference in our coastal enclave. Whether these men and women work diligently behind the scenes or step forward into the spotlight to advocate for change, no one can doubt the lasting impact they’re creating through their work. 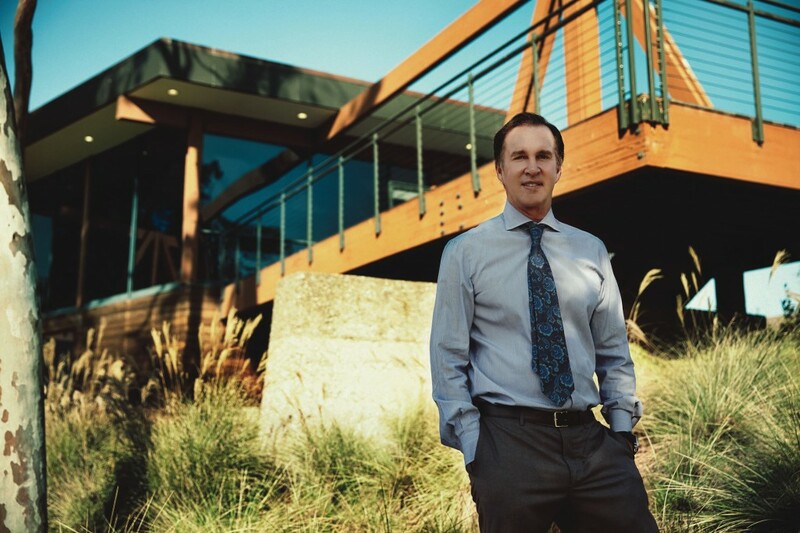 For the second consecutive year, Newport Beach Magazine scoured the coast to find a sampling of the city’s influential individuals. From philanthropists to community activists to seasoned business executives and entrepreneurs, these 10 men and women represent this year’s top trailblazers in their respective fields. 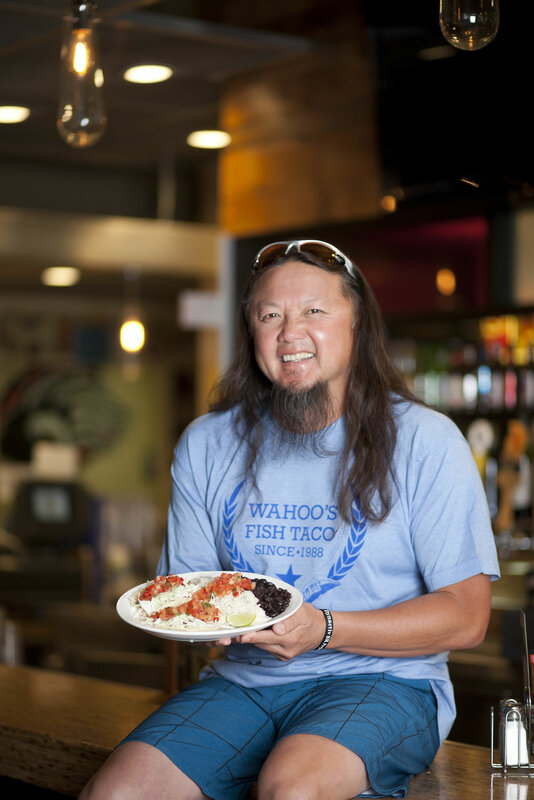 Best known for: Wing co-founded the now-international restaurant chain Wahoo’s Fish Taco with his brothers, Mingo and Ed. The first Wahoo’s location opened in Costa Mesa in 1988, and began serving up what Wing calls “surfer’s food”—the result of combining Mexican, Asian and Brazilian cuisines. But beyond this, Wing says his commitment to the town he lives in is what makes him one-of-a-kind—what’s beyond the board-short-clad, sandal-wearing surfer. “Around town, what I’m best known for is my involvement in the community,” Wing says of his efforts to sit down with local nonprofits to review their business models. Little-known fact: It isn’t uncommon for Wing to be approached and asked if he is “Mr. Wahoo”—and for good reason. 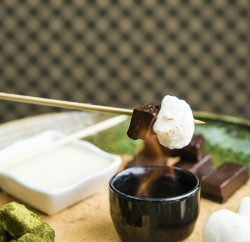 The restaurateur eats at Wahoo’s somewhere between three to five times a week, which fluctuates depending on his schedule. Aside from being “Mr. Wahoo,” Wing is part of a very entrepreneurial-minded family. His wife is co-founder of a corporate wellness company—The Whole Purpose—and his son recently launched an Internet-based company called Kneon. According to Wing, he knew it was a big deal when his son no longer had to use dad’s connections. What he would like to see change in his field: Wing says he’d like to see real estate costs lowered for businesses. “If we could pay less rent, the consumer doesn’t have to pay as much,” he explains. It’s unnerving for Wing to see potential customers travel out of Newport to get a delicious, inexpensive meal, but he says this is all a natural progression in supply-and-demand. Future plans: The future is simple for Wing—“We’re just opening stores as people are coming to us with proposals,” he says. So look for several soon-to-be locations in California, Las Vegas, the East Coast and overseas—you never know where a new Wahoo’s location will wash ashore. 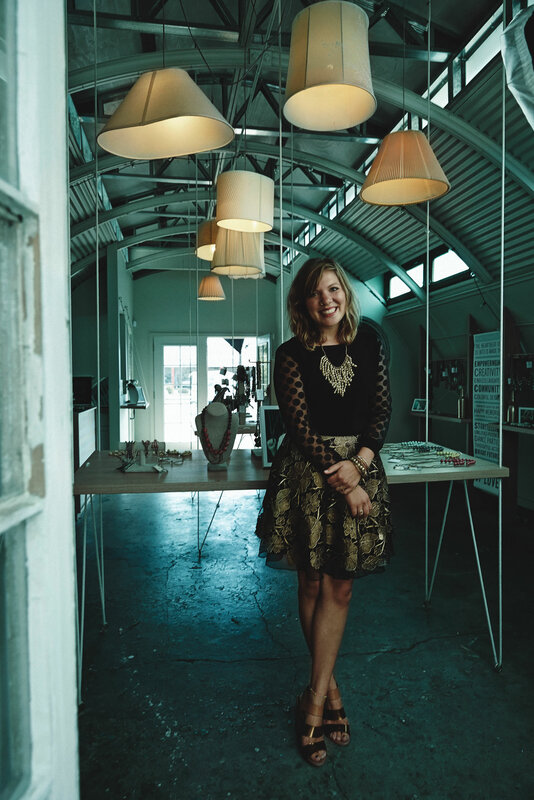 Best known for: Far from the model of a typical Newport business leader, Kallie has planted a seed for change and grown her socially conscious business, 31 Bits, exponentially in just five years. She founded the company in August 2008, empowering women in Northern Uganda to rise above poverty by creating popular paper bead jewelry that’s sold in nearly 400 stores across the country, including several here in Newport Beach. With just a small idea and a network of six Ugandan women, she launched a nationwide philanthropic jewelry movement. The demand has grown so much that 31 Bits has recently welcomed more than 100 additional Ugandan designers into the program, allowing women in need to develop careers and support their families independently. Little-known facts: “I was not expecting to start this company at all,” Kallie says. During her first visit to Uganda in 2007, the orphanage where she was volunteering closed and she was left with three months before she could return home. She stayed with a group of friends who were in the early stages of building Krochet Kids, another OC-based nonprofit supporting Ugandans, and met local women who asked her to take their jewelry home to sell in the U.S. Today, she’s happily married to one of the Krochet Kids leaders who was on that trip. Future plans: Kallie, who today serves as 31 Bits’ international director, is in the works of opening a second facility with her team in Uganda’s capital. Circle program—10 large businesses taking on a higher level of sponsorship and participation—generated $100,000 in revenue, and within nine months, the chamber reduced debt by $90,000. What he would like to see change in his field: Times have changed and the challenge is to see how the Chamber of Commerce stays relevant in the coming years, Steve says. He’s making the chamber influential in the community by engaging in an education program about the city’s General Plan Land Use Element update. Finally, the chamber is talking with Newport Beach & Co. (umbrella company for Visit Newport Beach) about how to elevate the Christmas Boat Parade to the next level. 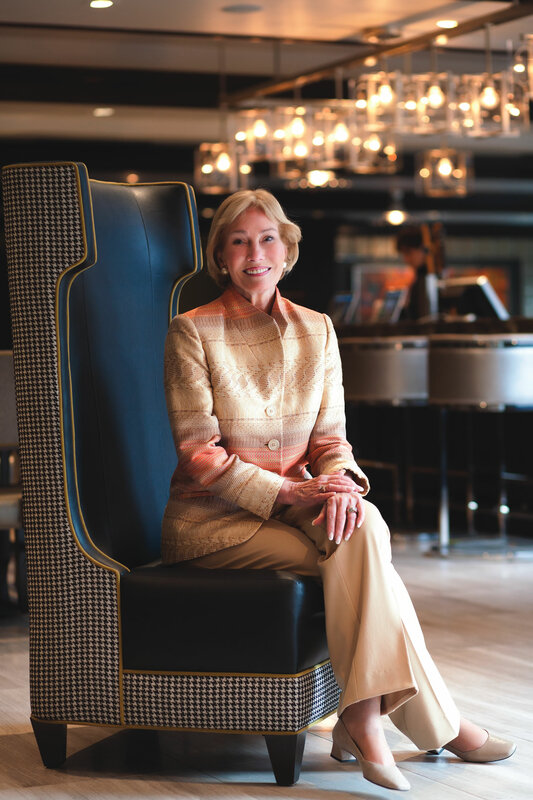 Best known for: Victoria, who helped establish First Foundation, a wealth management firm that oversees $2 billion in assets, has authored or co-authored seven books on managing wealth and building family legacies. 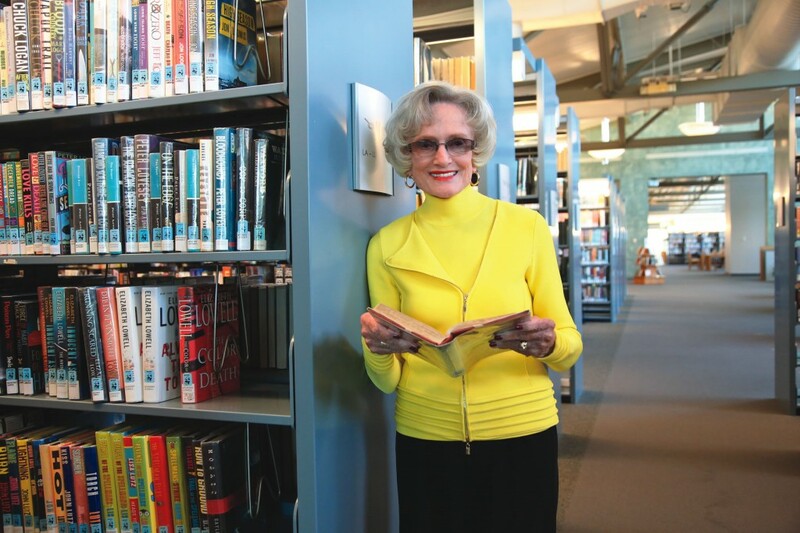 For six years, Worth Magazine has named her among the 250 best financial advisers in the U.S. and she was among National Philanthropy Day Orange County’s 2013 outstanding honorees. “I’ve been so blessed in my life. … I want to do whatever I can to help those who are less fortunate,” Victoria says. Her charity work focuses on empowering women with financial capability and confidence. She was a founder of United Way’s Women’s Philanthropy Fund and the World Vision Women’s International Loan Fund, and serves on the board for Human Options. Little-known facts: Victoria spent part of her childhood in South Africa, where she learned to speak and write Afrikaans. Her father, a Pan Am pilot, would fly to exotic places and share stories of his adventures, inspiring in her a love of travel and an appreciation for different cultures. What she would like to see change in Newport: “There is always room for improvement. … [but] there’s so much I like. I think it’s the best place in the world to live,” says Victoria, a Corona del Mar resident since 2002. What she would like to see change in her field: “I would like to see more women involved in the financial services industry,” Victoria says. She hopes women will be inspired by the recent nomination of Janet Yellen to chair the Federal Reserve when Ben Bernanke retires in January, which would make her the first woman to hold that position. Future plans: Victoria is considering writing another book, this time on the importance of preserving a family’s legacy. She is also instilling her values into the next generation by sharing her views with her eight grandchildren. At Christmas, she asks them to purchase chickens for a family or malaria treatment for children through World Vision, rather than buying her a gift. “I really want them to get into the habit of thinking of other people and making a difference,” she says. Gary sells the city as a lifestyle destination. Since taking the helm in 2006, he has positioned Newport as an international travel destination, opening offices in London and Sydney. Gary and his team also successfully negotiated for Newport Beach to serve as the host city for the NCAA’s Vizio BCS National Championship Game on Jan. 6, 2014, at Pasadena’s Rose Bowl Stadium. 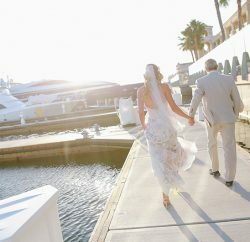 “Every hotel in Newport Beach will be filled,” Gary says. Little-known fact: As teens in the San Fernando Valley, Gary and a friend developed a way to sneak onto Hollywood studio lots by penning a newspaper column about famous actors who lived in the area. What he would like to see change in Newport: Rather than a change, Gary seeks a continued tradition of “good civic leadership” as four Newport Beach City Council seats come up for election in November 2014. He says the city has been blessed with council members who think like entrepreneurs and understand the importance of infrastructure maintenance. “My hope is whoever comes to the council will continue that type of thinking,” he says. Little-known fact: John is also the chairman and co-founder of the Pacific Club Impact Foundation, which awards the Ronnie Lott Impact Trophy, an annual collegiate football award that gives weight to both athletic performance and character. 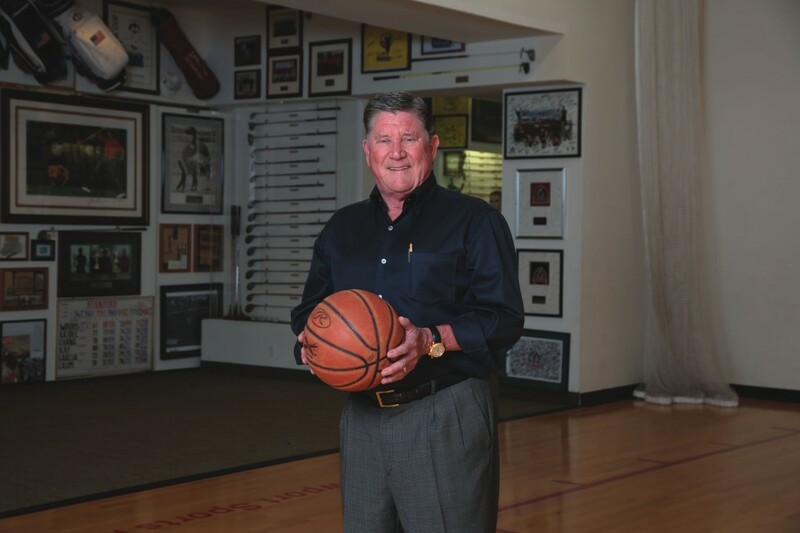 What he would like to see change in Newport: It’s no secret that sports are John’s passion—he also played sports growing up and encouraged his now-grown children to do the same—but he believes there are some changes that need to be made at the formative young age levels on the field. “I’d like to see the coaches and the parents focus more on character and learning and less on winning,” John says. Future plans: John has scored, so to speak, with his ideal Newport Sports Museum location and set-up, so beyond rotating memorabilia throughout the display cases, he says all he’d really like to see change in the future is the acquisition of even more notable collectables and volunteer athlete speakers. Best known for: Scott is chairman of the board and CEO of Burnham USA, the Newport Beach-based commercial real estate construction, leasing and management company whose portfolio includes a significant number of the buildings in Newport Center, such as the one that houses the Newport Beach Athletic Club, in addition to many of the buildings where Newport’s residents work, eat and play, such as the South Coast Collection in Costa Mesa. Little known facts: For a man whose career is centered on buildings, Scott enjoys the outdoors. He explains that he’s always out walking and appreciates all that Newport has to offer. Future plans: Scott’s family takes priority over all else, and his plans include perfecting the balance of work and personal time. “Life is fleeting and, the older I get, the more I realize how important work-life balance really is,” he says. But he doesn’t plan on slowing down anytime soon. Best known for: A force in the Newport Beach political circle since the 1960s, Marian is a longtime champion for the betterment of education, serving locally as a Newport Beach City Council member and later making history as the first woman to serve on both the California State Assembly and state Senate. She served for three years as the California secretary of education and continues her work to this day, partnering with various programs to improve the state’s education system. What she would like to see change in Newport: “Education is always top on my priority list,” Marian says. She is also concerned with beach safety. Marian would like everyone, especially children, to learn to be more aware of their surroundings to prevent tragic accidents. Future plans: Marian has a great deal to keep her occupied. She is offering her support to a number of education groups, including the Environmental Nature Center’s Capital Campaign for its new nature preschool and The Academy, Orangewood Children’s Foundation’s new charter high school, for which she serves on the board of trustees. Marian says The Academy is a “phenomenal” program for kids who need the kind of education that the charter school will be able to provide. 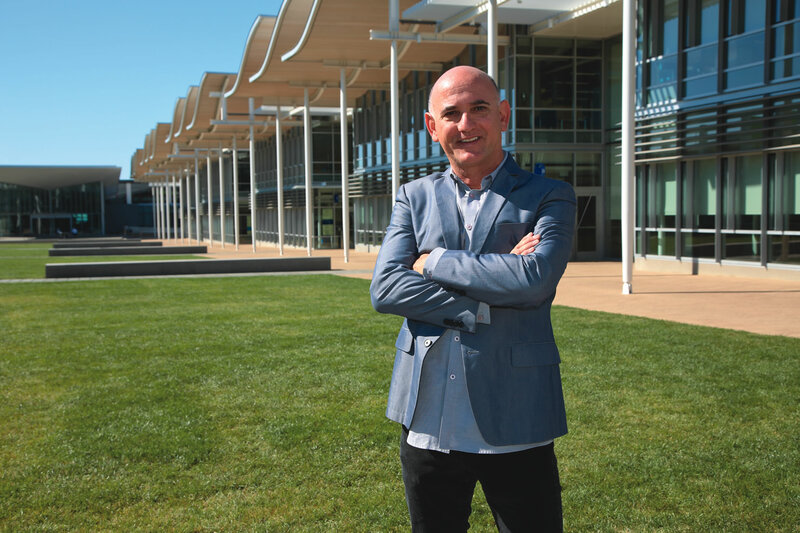 Best known for: Eyal is a Newport Beach resident who’s set on changing the world on a global scale. He’s co-founder of Quest Software, a company purchased by Dell in 2012, and now helms the Fuel Freedom Foundation. The organization’s goals include reducing the cost of fuel in the U.S. by introducing competition—in the form of cleaner, American-made fuels—to the market and ending the country’s dependence on foreign oil. What he would like to see change in his field: Fuel Freedom’s entire mission is about changing the fuel industry. Eyal describes the ideal price of fuel as between $2 and $2.50 per gallon, and would like more fuel to be made from natural gas. 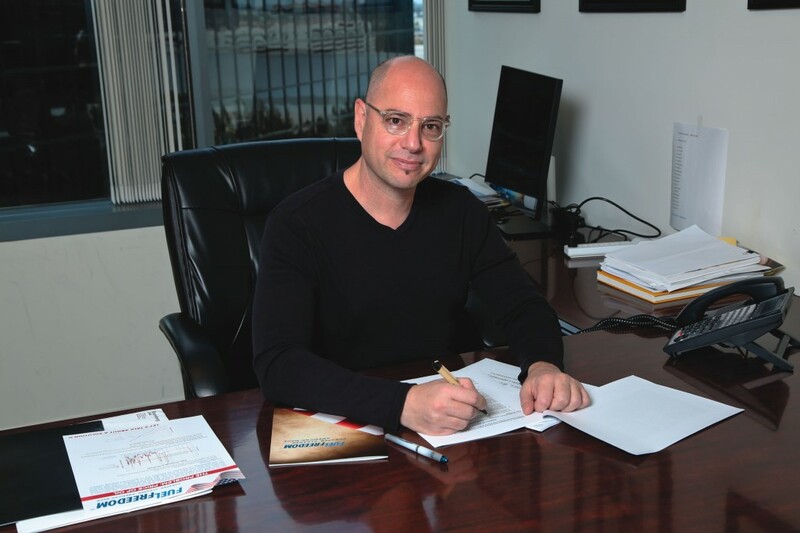 Future plans: Through his organization, Eyal is working to change U.S. regulations that require an expensive and lengthy certification process in order to convert a vehicle to run on natural gas. 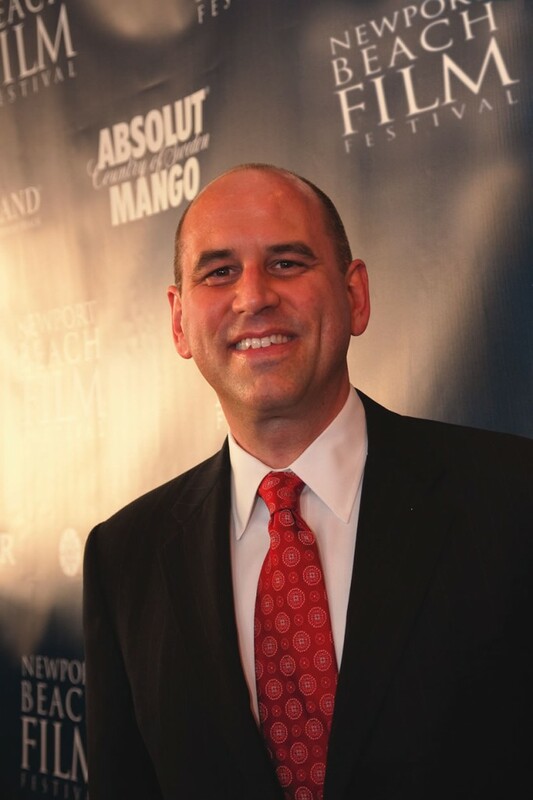 Best known for: In 1999, Gregg co-founded the Newport Beach Film Festival (NBFF), a weeklong celebration of cinema that welcomed an unprecedented 53,000 attendees in 2013. 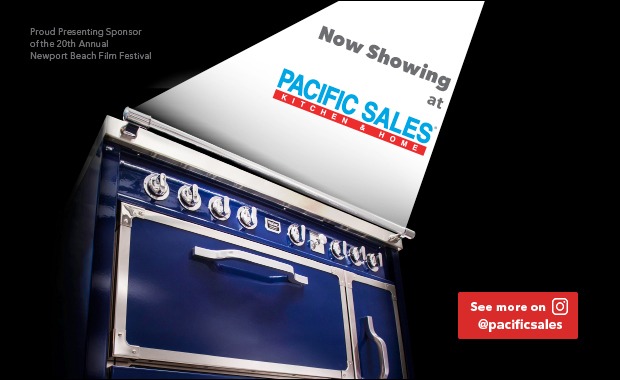 Each year, the festival screens more than 350 films, hosts 20 galas and receptions, presents a highly acclaimed seminar series and integrates hundreds of local restaurants, hotels and businesses into its proceedings, boosting local commerce across several industries.